Listening Sessions is an event for music producers, label owners and DJs to share their sounds with other like-minded people and those who just appreciate music. We host an event on the first Thursday of every month at PST Club in Digbeth, Birmingham. At each event we showcase the work of sixteen up and coming producers from Birmingham and beyond in a friendly environment whilst enjoying a few beers and some top quality food from the PST kitchen. 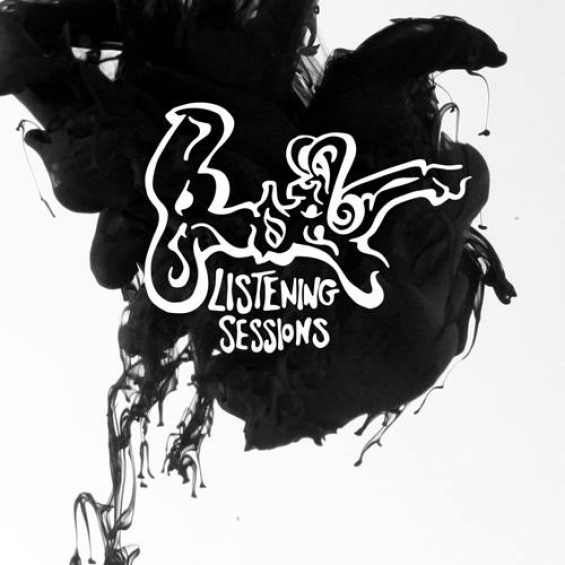 Listening Sessions aims to act as a hub for the Birmingham underground music scene – providing exposure for music projects around the areas that pique our interest, for anybody interested in the Birmingham music scene as a whole. Earth Is Flat is a music project based in Birmingham, UK. Created around 4 years ago by two Polish producers; Ilcevitz and Bogus. Previously involved in the local grind core and metal scene in Poland, they reunited in Birmingham as experimental electronic producers. A combination of crispy electronic sounds, traditional instruments and field recordings, all wrapped up in deep bass and broken beats resulting in a spectral and trippy experience for the listener. With roots from a small village in Cyprus, Lebanese descent, & brought up in the UK’s Second City, diggin’ the crates in record shops for World music – Onira lives this, his presence flows like his sounds. A true beat explorer, drawing intense festival crowds at Shambala and Boomtown, his 2015 calendar is already filling up. Heavily Bass driven electronic beats embrace Hip-Hop, Jazz & Funk influences through his own Natural style, a living sound. One half of Listening Sessions, Mat Goose a.k.a Goosensei is both a music producer and DJ, specializing in a unique blend of Electronic Bass Music. The sound he produces and performs is heavily influenced by Dub music, with strong bass elements and is equally at home in a “dark basement or a sunny carnival in front of a proper soundsystem.” Performing frequently in venues around Birmingham and with releases forthcoming on “Dubs Alive” (San Francisco) and the “Dub Come Save Me” collective based in Germany this Spring, 2015 is off to a great start for Goosensei. One half of the team behind Listening Sessions and purveyor of all things deep and melodic in the bass music spectrum, Elkie is known for supporting up and coming artists and pushing underground electronic music in Birmingham. Joe Corfield is a 20-year-old producer from Birmingham, part of the underground Hip Hop group ‘The Oddysee’. As well as working with The Oddysee, Joe is in the process of working with various UK rappers hailing from such labels as High Focus and Eatgood Records. Joe also performs regularly with Birmingham’s Listening Sessions family and Beat Circle crew in various surrounding clubs.